How do I get sector times? 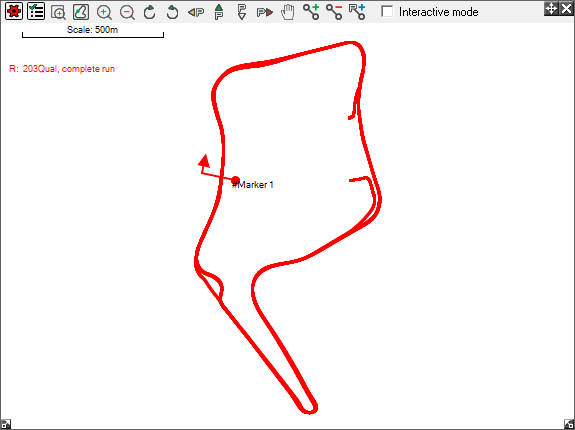 Sectors may be added to break down the run into smaller sections after adding the first lap marker to the track map. 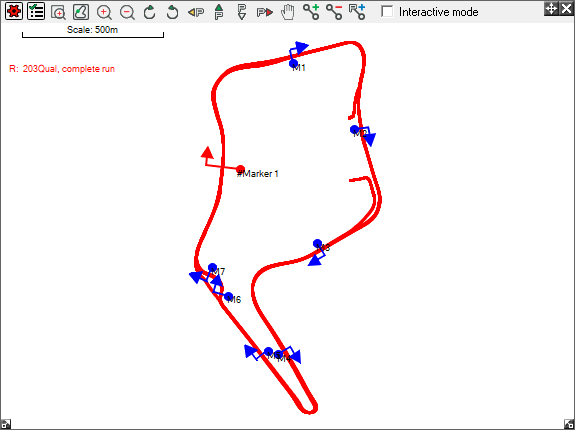 Step 1: Right after a lap marker has been added to the track map, a message will appear asking whether you want to automatically add sectors. Select "Yes". This will add sector markers to the track map. 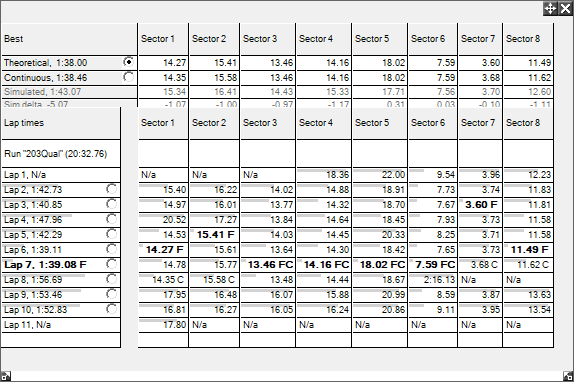 Step 2: To view sector times, select the "Lap and Sector Times" option in the Results menu at the top of the screen. Step 3: This will display a table showing all of the sector times.